on-demand app development company in USA, UAE, Canada, India. The On-Demand App development Industry is on a persistent roll and is rising higher than ever with each passing day. In this manner, ample opportunity has already past to give another measurement to your business by teaming up a profoundly skillful on-demand app development company that can enable you to achieve a most extreme number of target audiences and land you into the zone of productivity. 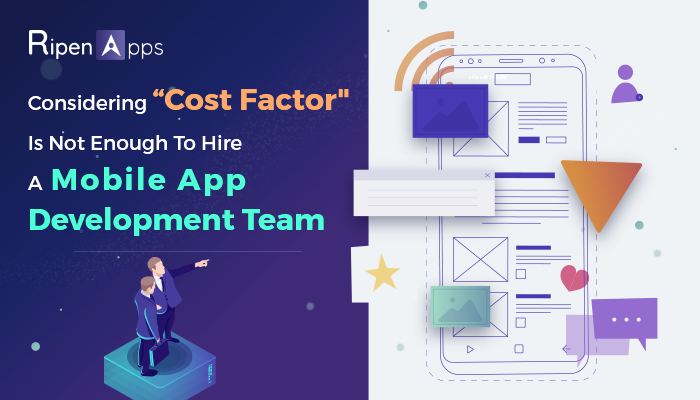 RipenApps is globally recognized on-demand app Development Company that gives your business an edge of yearnings on the limitless conceivable outcomes of mobility solutions by approaching latest tools & methodology which is agile for mobile app development process. You prop your customer through respected on-demand apps and we endeavor forward to engage your business through our enhancement efforts. Our trusted and proven Mobile App Development Process speaks loud and entitles us to be in the list of Top Mobile App development companies in developing on-demand mobile app for wide range of on-demand industries with food-delivery apps, taxi-booking apps or other on-demand service apps. 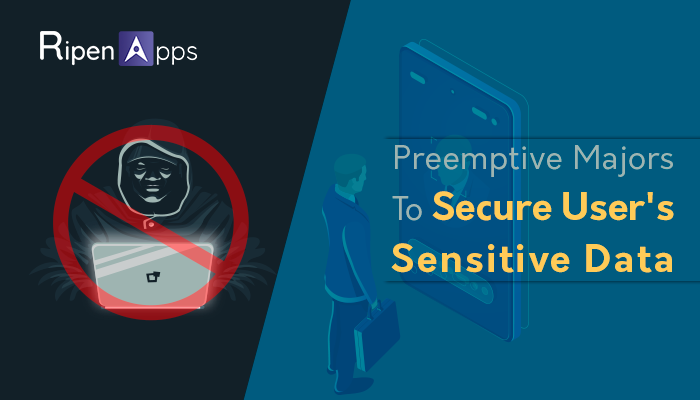 We backed-up with the team of expert on-demand app developers to serve modern tech-savvy customers by bidding on the challenges on their bespoken requirement as we believe in sheer customer satisfaction and so are dedicated to giving intuitive user engagement.